Any time we get a sandwich while we are out Sunshine will always get chicken and bacon with ranch dressing……and a little hot sauce. This week while I was looking for some new dinner ideas, I came across ham and cheese calzones on kraftrecipes.com and quickly knew it would be a hit if I changed it up a bit. Here’s how we made them…….of course you could change them up to your liking! You can follow along with the pictures starting at the top left and going clock wise. You can also click the picture and get to flickr and chose the larger option to see more detail. Heat oven to 400°. Unroll pizza dough on floured surface. I used a long piece of wax paper covered in flour. Pat out dough to 16?x12? rectangle. Cut dough into 4 pieces. 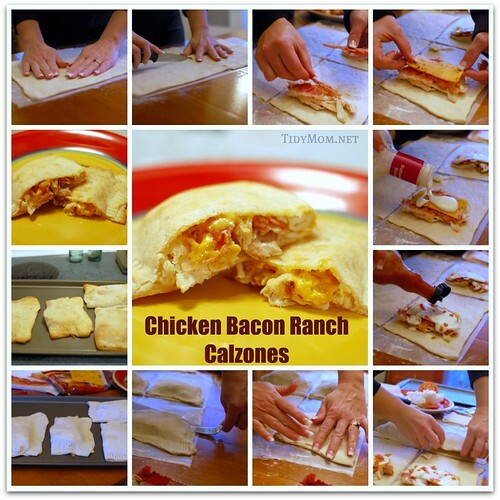 Place chicken, bacon, and cheese onto dough within 1/2? of sides. Top with Ranch dressing and hot sauce and spread. Top with tomato slice if desired (I’m the only one who ate tomato on mine and it was VERY tasty if you like tomatoes). Fold each rectangle in half, press edges down and seal by pressing with a fork (I floured my fork so it didn’t stick to the dough). Place on baking sheet sprayed with cooking spray. Bake 16 to 18 mins. or until golden brown. Remove from oven and cut in half with pizza cutter. I’m sharing this recipe at Tempt Your Tummy Tuesday, Balancing Beauty and Bedlam Mouth Watering Mondays and Tuesdays at the Table, Ultimate Recipe Swap Foodie Friday and Chicken Link Party at Make Ahead Meals recipe exchanges, and Kimba’s DIY Day and Jerri’s Friday Favorites. 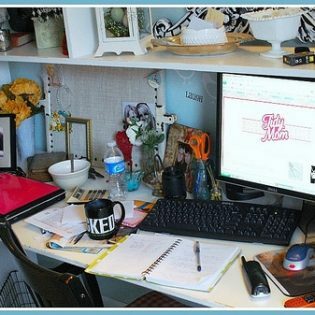 My weekly linky party starts THIS FRIDAY! Oh, these do look delicious…and pretty simple to make! I know I won't be able to eat just one, though! 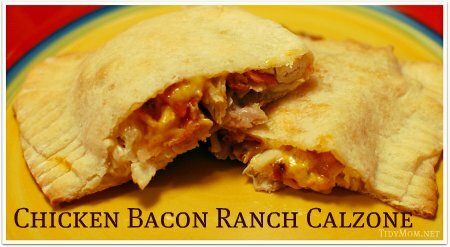 I <3 chipotle cheddar cheese and bacon ranch sandwiches so this sounds like an amazing marrying of them! I love kraft foods. My Kraft iFood assistant is one of my fav things on my iPhone! Sounds like a Roberts family keeper! We will definitely be making this! Yum! I can't wait to make this. Hope you have a great week! Those calzones look tasty! Thanks for adding it to my Linky! Have a great week!